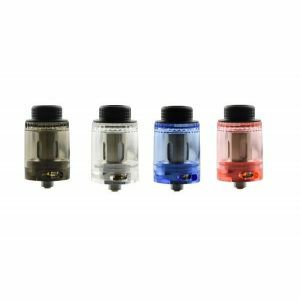 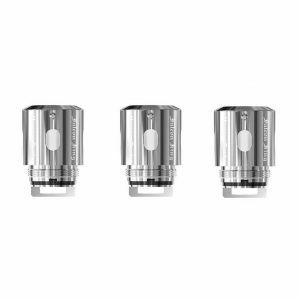 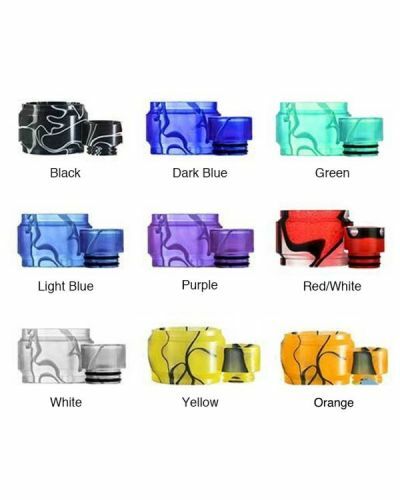 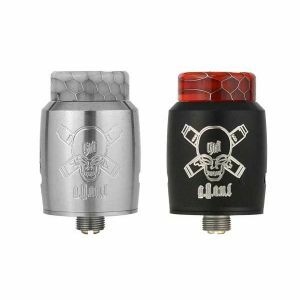 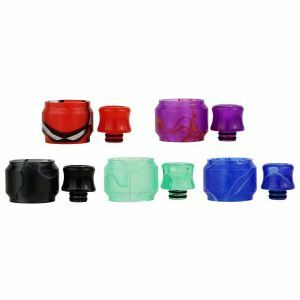 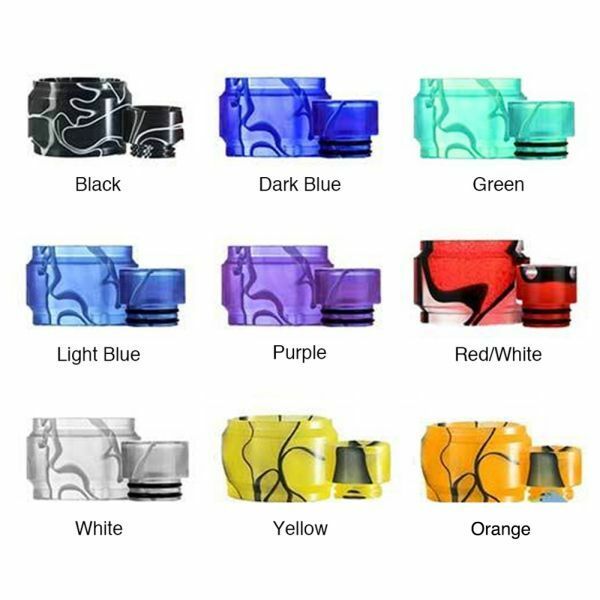 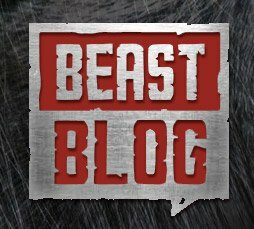 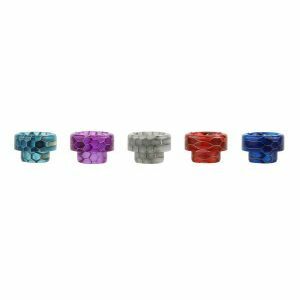 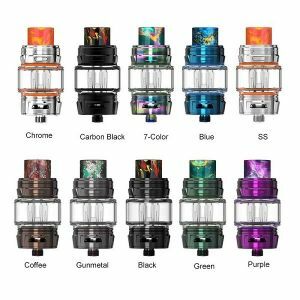 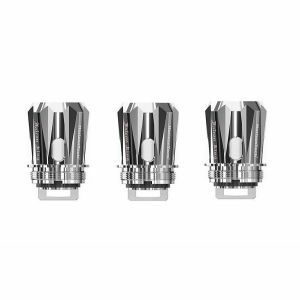 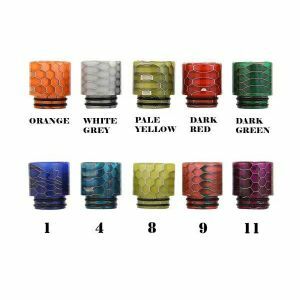 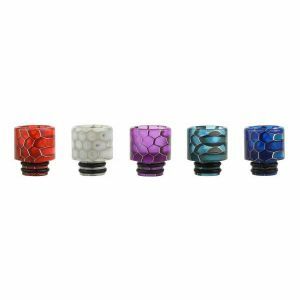 Blitz Falcon King Tank Drip Tip Kit has been added to your cart! 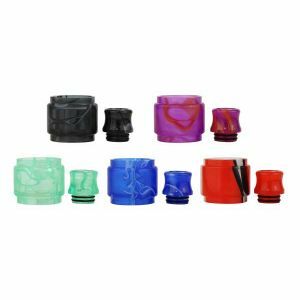 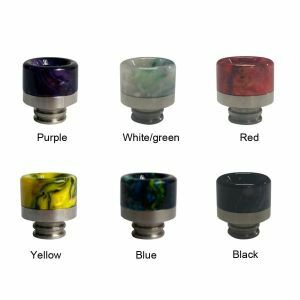 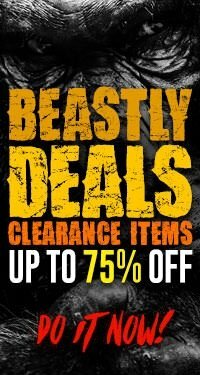 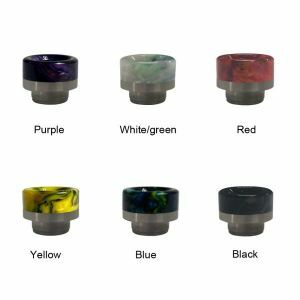 Blitz is known for their beautiful drip tips and replacement tube pieces, now you can add some of their amazing style to your Falcon King Tank! 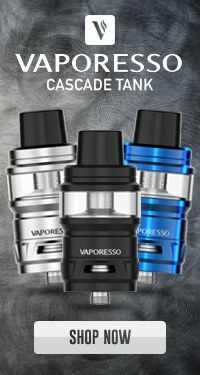 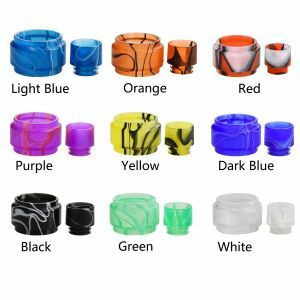 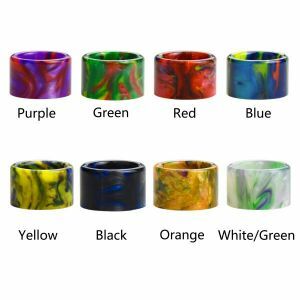 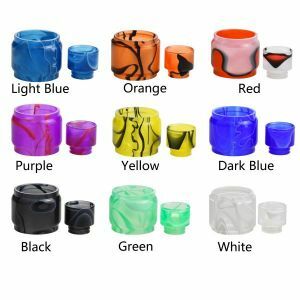 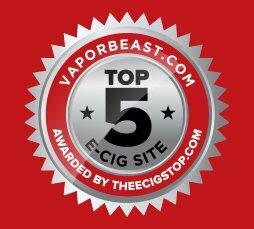 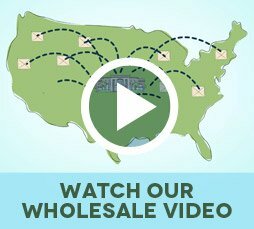 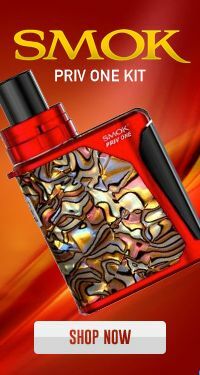 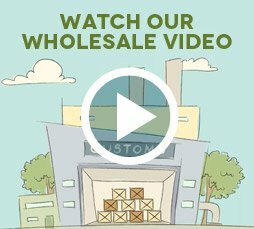 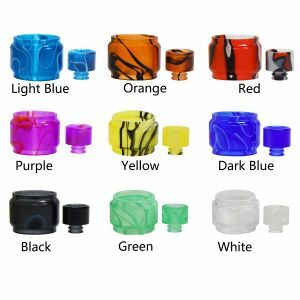 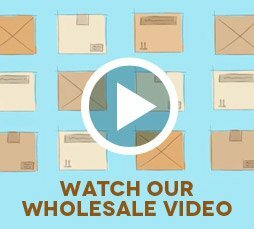 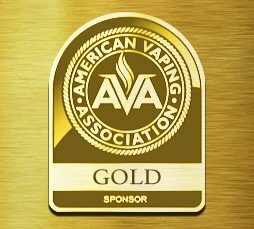 Each Drip Tip Kit includes a sturdy drip tip and replacement tube that feature a bright, wild and unique resin pattern that is sure to make your mod look stunning!